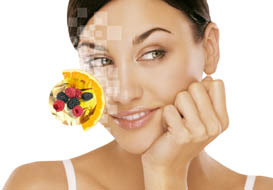 Looking younger comes from a healthy lifestyle and a positive attitude. 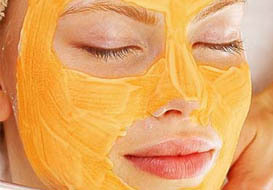 Consistent daily care with the right products and sun protection is the most important thing you can do for your skin. 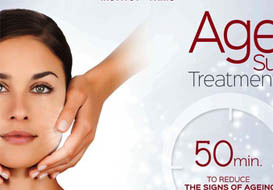 Professional salon treatments on a regular basis support daily care. 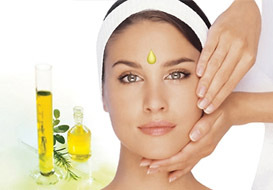 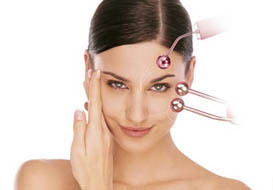 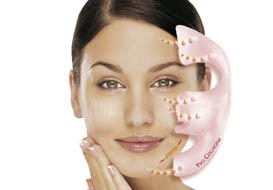 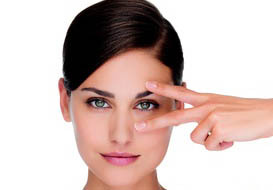 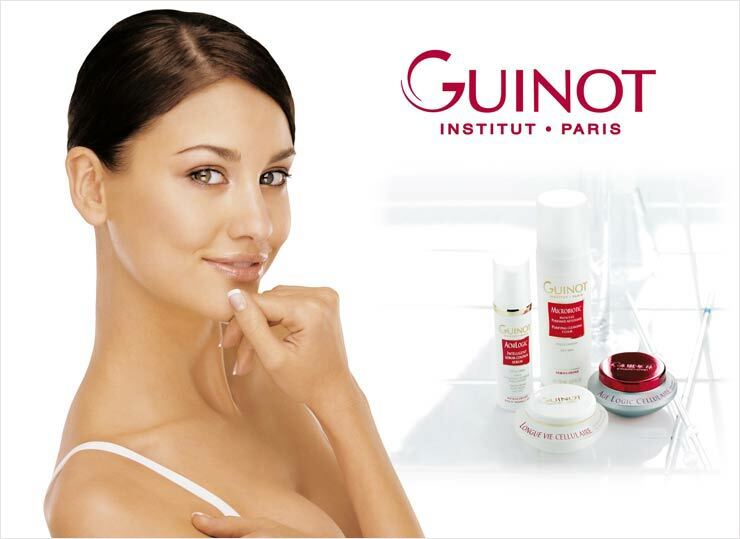 Lb skincare works exclusively with Guinot cosmetics. 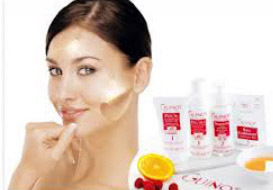 A complete line, Guinot Paris provides a wide range of beauty care, covering three specific categories; face, body and sun. 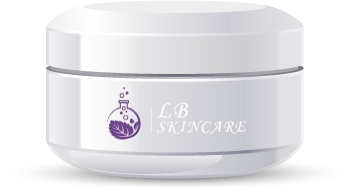 In each category, the companys philosophy of professional expertise as a guide to product use is an important part of the skincare message. 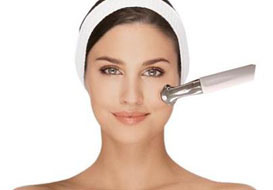 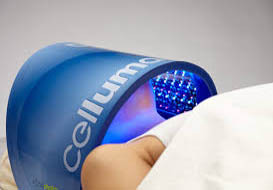 To make an appointment Call 310.207.1616 or Request Online.